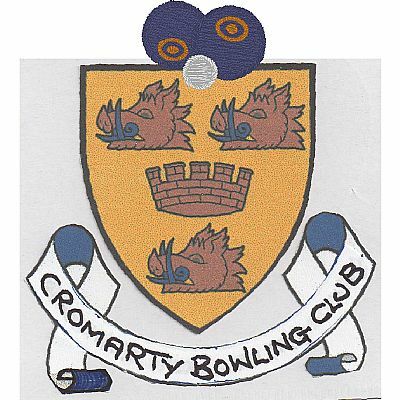 Cromarty Bowling Club held its inaugural Open Triples competition in Victoria Hall, Cromarty on 26th January 2019. 48 bowlers took part in 16 teams for an all-day competition. 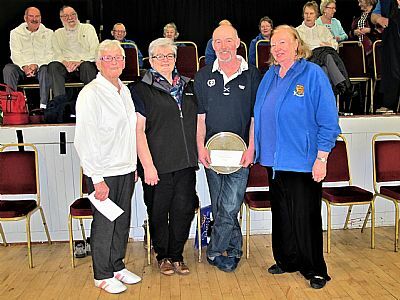 The winners were Katie Sutherland, Sherrie Mackenzie and Alister Mackenzie (skip) from Rosemarkie B.C. The trophy was presented by Club President, Evelyn Wilson who also donated the trophy.